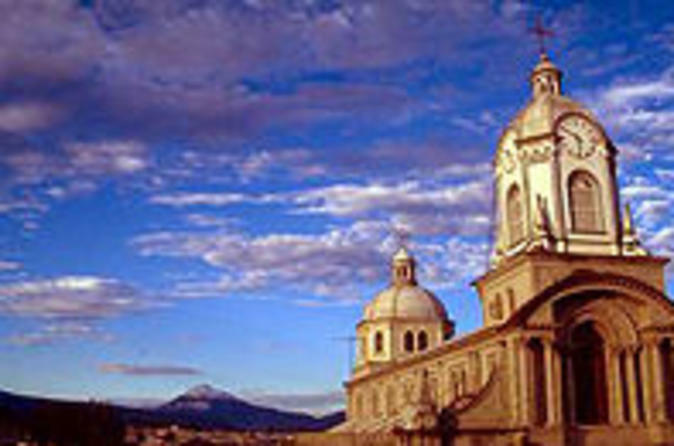 Venture from Cuenca to Ingapirca for a guided tour of the largest Inca ruins in Ecuador. Learn about the historical significance of this temple complex as you explore by foot with your knowledgeable guide. 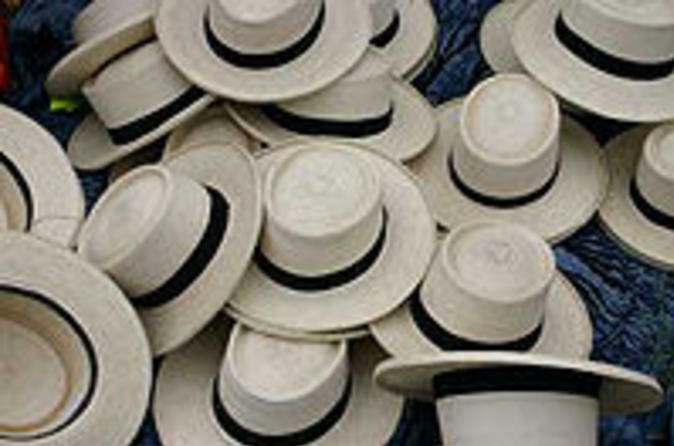 You’ll also browse local handicrafts and enjoy a lunch of dishes typical in the Cuenca region. Hotel pickup and drop-off is included. 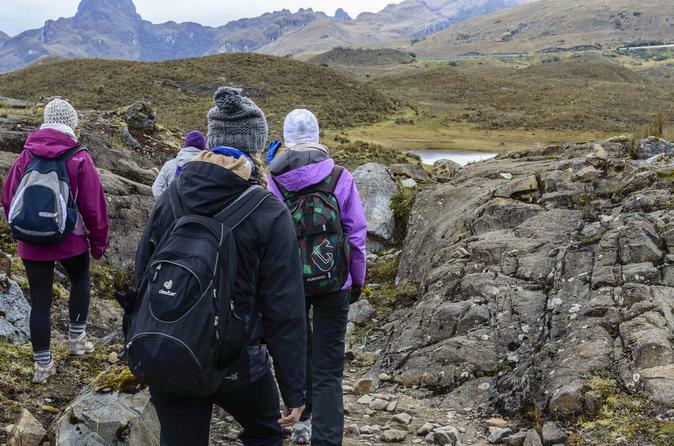 Cajas National Park is undoubtedly one of the most beautiful natural places of Ecuador with more than 200 glacial lakes and a range of alternatives for hiking for everyone. 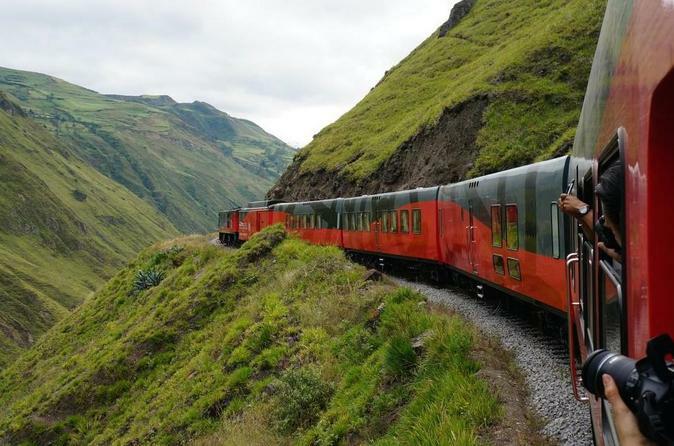 Enjoy the scenery of the Andean Highlands during this 8-hour guided trip. Visit the charming handicraft towns of Gualaceo and Chordeleg on this full-day excursion with a local guide. 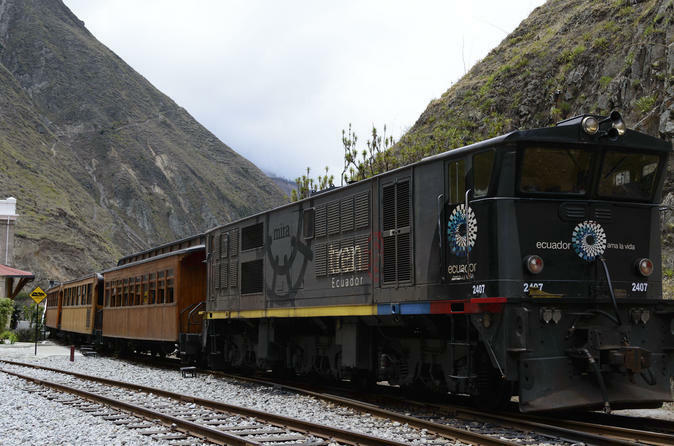 Traveling a short distance from Cuenca, you’ll understand the allure of these quaint Ecuadorian villages – a haven for textiles such as woven shawls, straw hats and beautiful, hand-embroidered clothing. 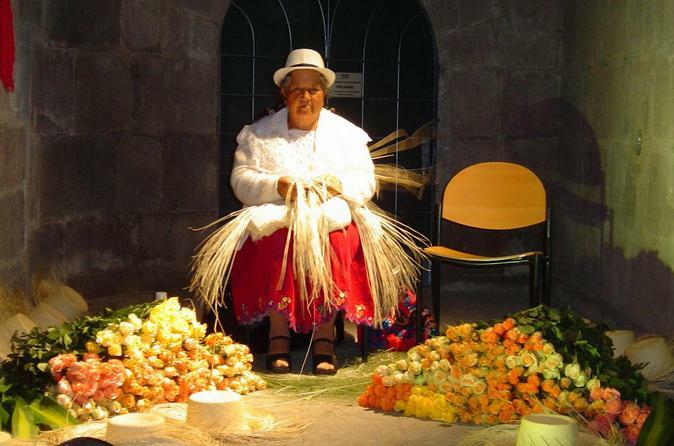 Stroll past jewelry shops in Chordeleg’s central plaza, visit the traditional weavers of nearby Bulcay, and check out the CIDAP museum to learn more about this authentic side of Ecuador. 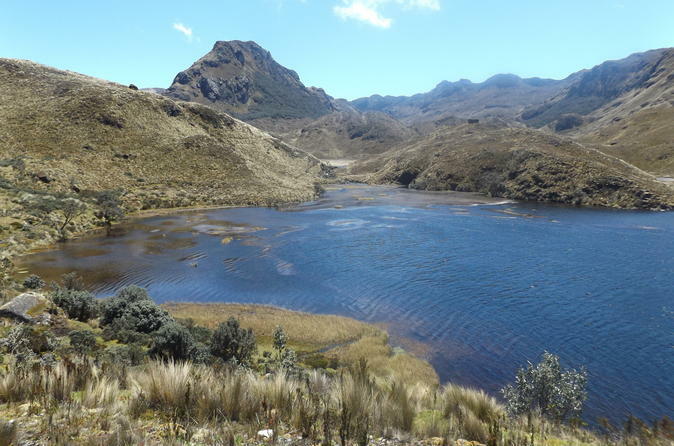 Enjoy our full day tour to Cajas National Park. Hike through the ecosystem of primary cloud forest, afterwards the intercontinental water division and finally take an amazing walk across the highlands to explore the unique Polylepis Forest. 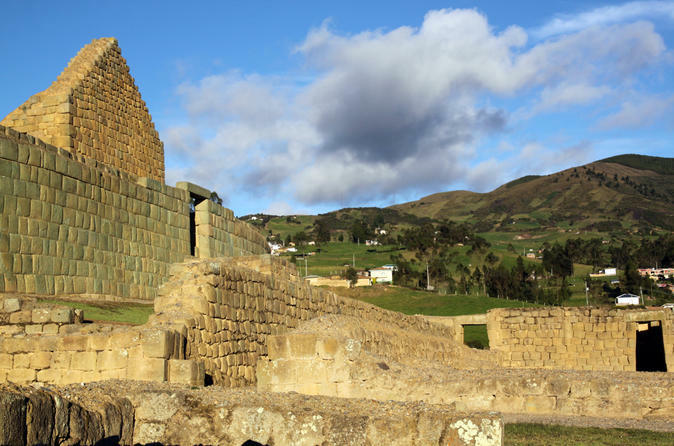 Join this small-group full day tour to Ingapirca Archaeological Complex and Gualaceo artisan village starting with pickup from your hotel in Cuenca. 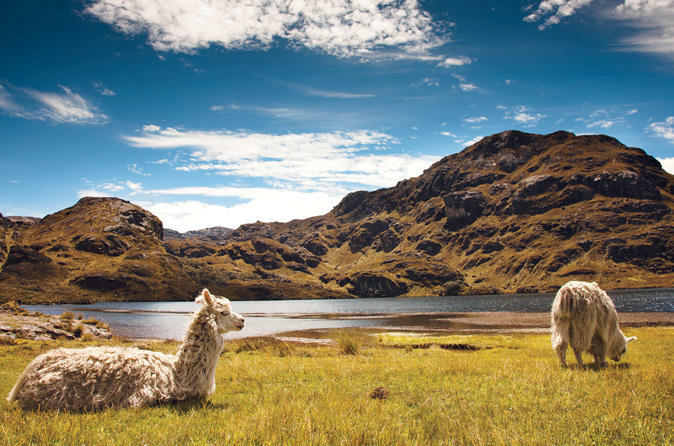 A journey through characteristic Andean landscapes famed for its culture, folklore and crafts. As you zig-zag down one of the world’s unique rail roads, this monument of engineering appears in its full majesty. The tour includes entrance and guided tour of the Puñuna Condor Museum and the Ingapirca Ruins in Cañar. It also includes private round trip transportation to and from activities. Soar over Ecuador and see the natural beauty from above. 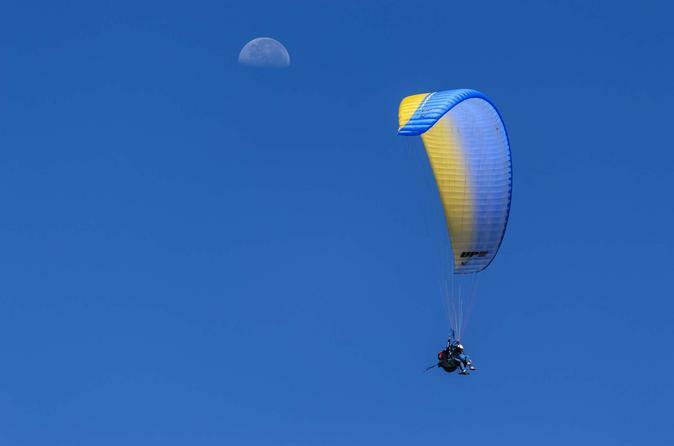 This paragliding activity in Paute starts off with a quick drive to the summit for amazing aerial views. After plenty of time for pictures and enjoyment of the view, we will setup the Paragliders and get ready for flight! 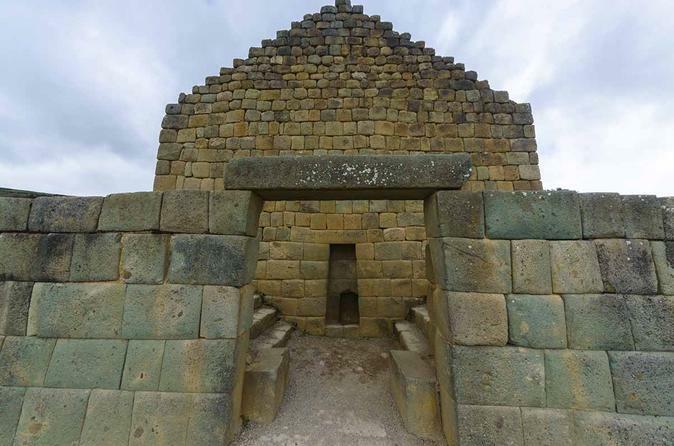 Our private tour of The Ingapirca Ruins picks your group up in Cuenca, and provides a unique door-to-door experience. We provide private transportation for the group of up to 4 people to the ruins. 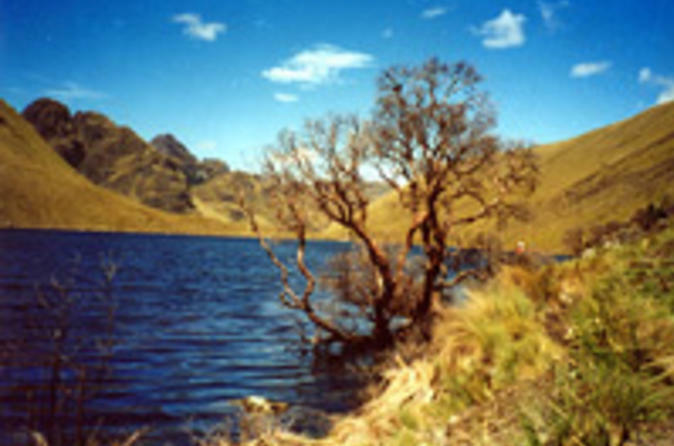 Your private tour of El Cajas starts by being picked up in Cuenca. 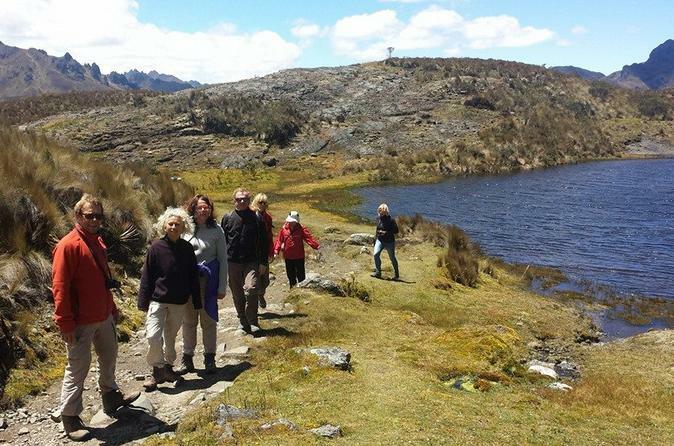 Enjoy private transportation for the group of up to 4 people to the National Park. Also, provided is backpacks to carry water, food or medication. One of the finest and most daring feats of engineering that the world had seen. 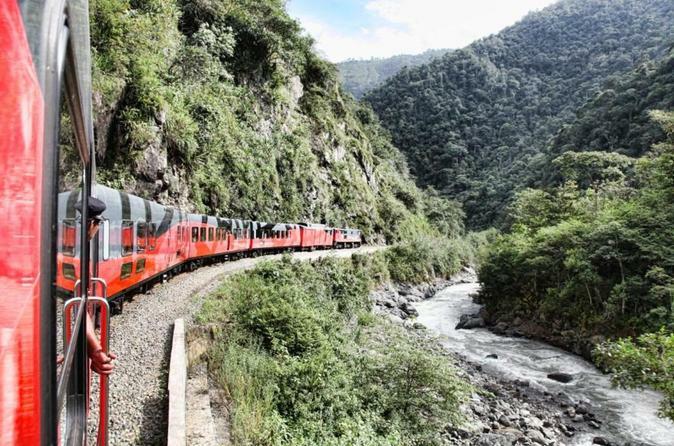 Descending switchbacks down a shear the train connects the Andes mountains to the coast. 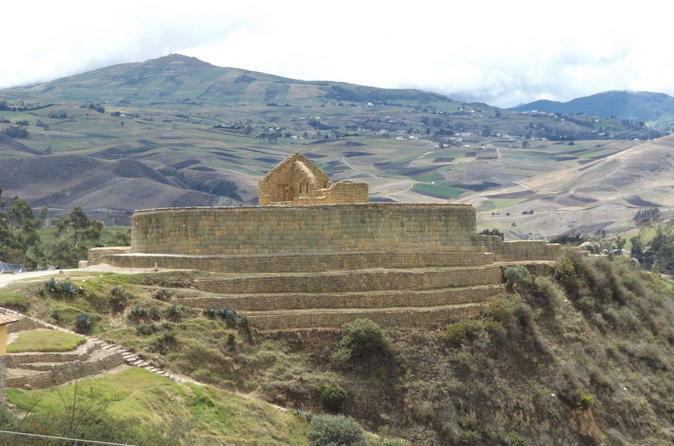 In this tour we will also visit Ingapirca, the most important remains from the Incas in Ecuador. 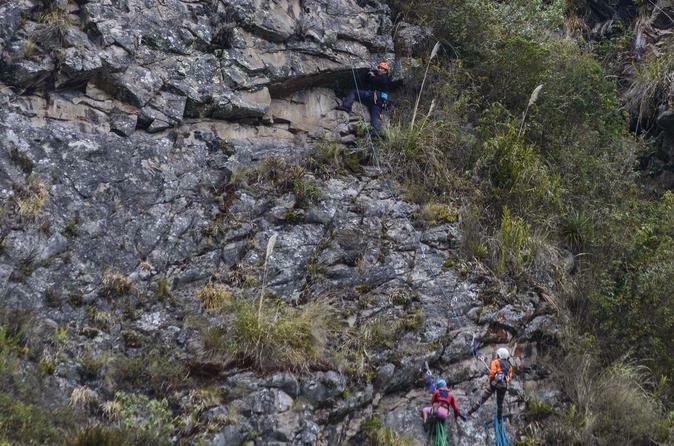 Enjoy a rock climbing tour that combines the best of everything. Drive to the summit of Cojitambo for ariel views. Then, wind down the mountain and stop by the Canari Ruins. After a half-day of rock climbing stop to explore cave before heading back to Cuenca. Our tour takes you along riverside trails to enjoy nice views and the charming architecture of El "Barranco". 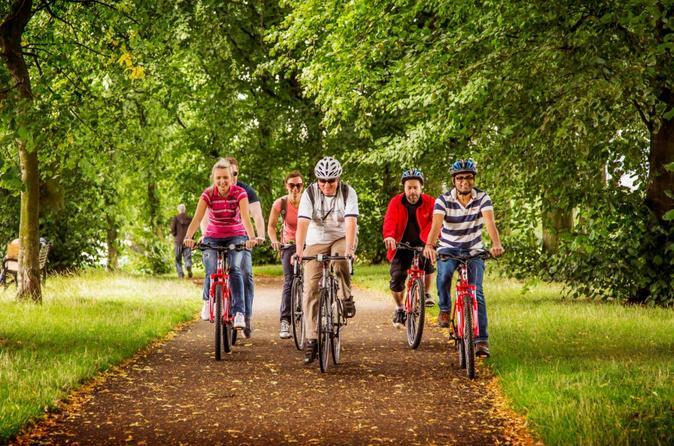 We will also explore Pumapungo (Inca site) and the modern area of Cuenca, a UNESCO World Heritage city on this bike tour on the riverside along charming parks. 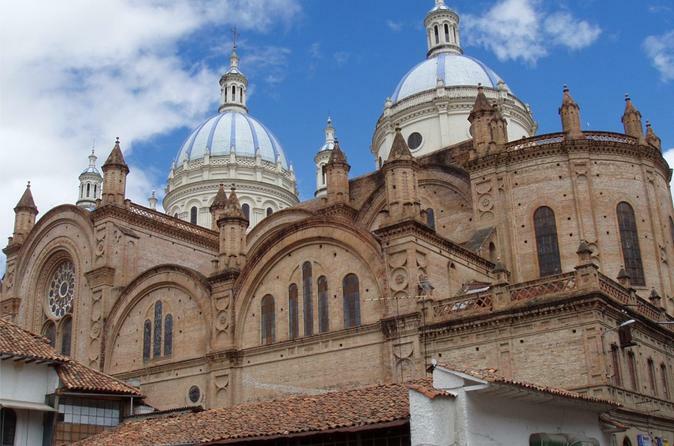 Enjoy a full day tour in Cuenca and get to know some of the most important places in the city.